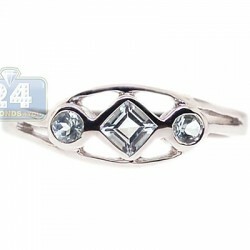 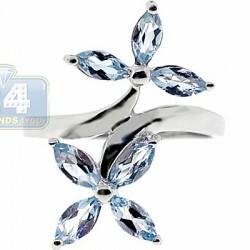 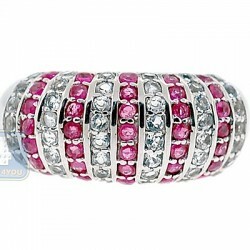 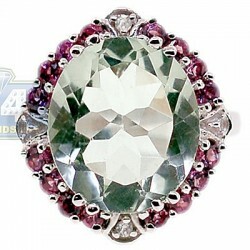 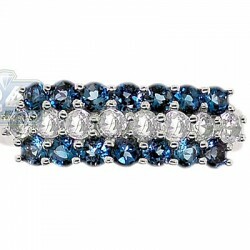 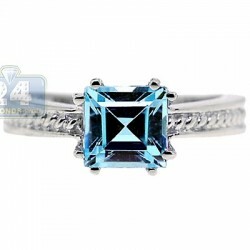 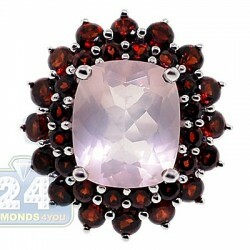 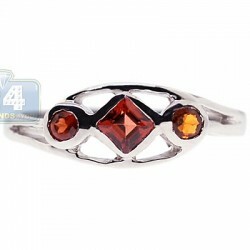 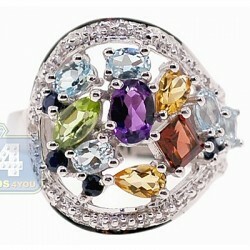 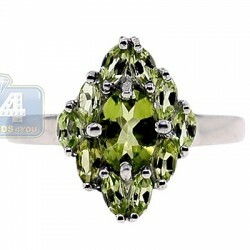 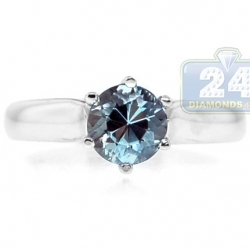 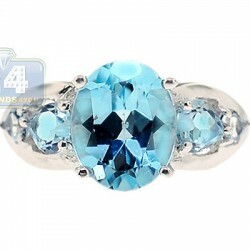 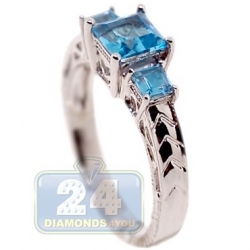 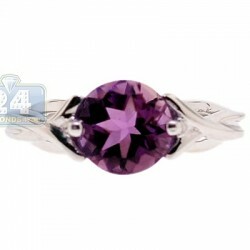 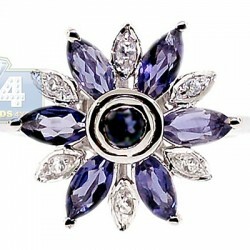 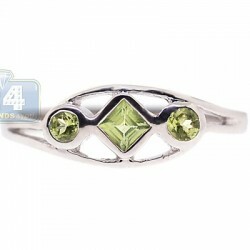 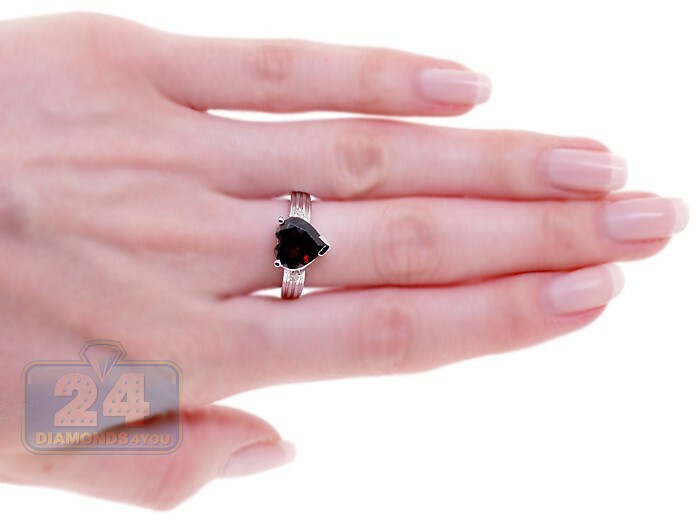 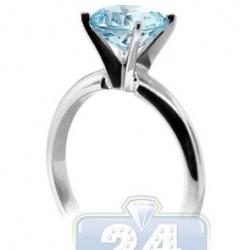 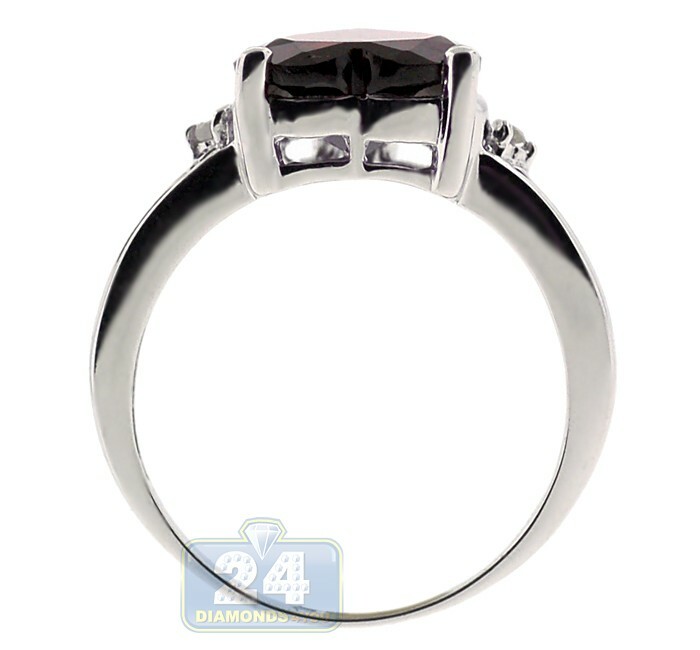 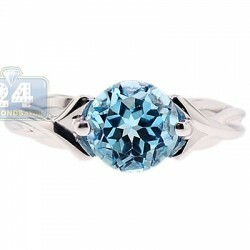 This lady's gemstone ring is a gorgeous expression of true love and passion! 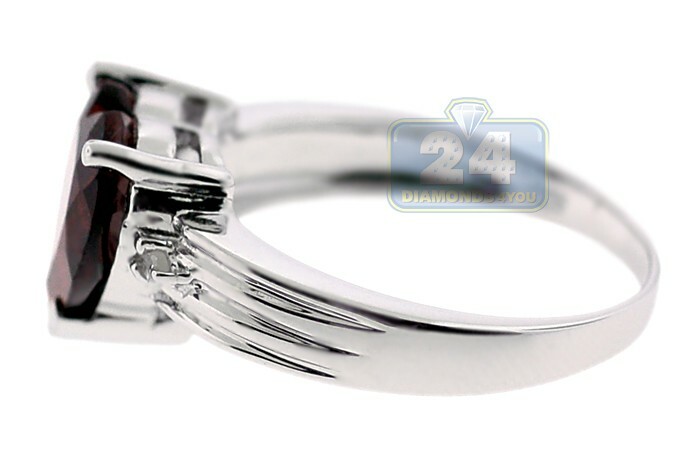 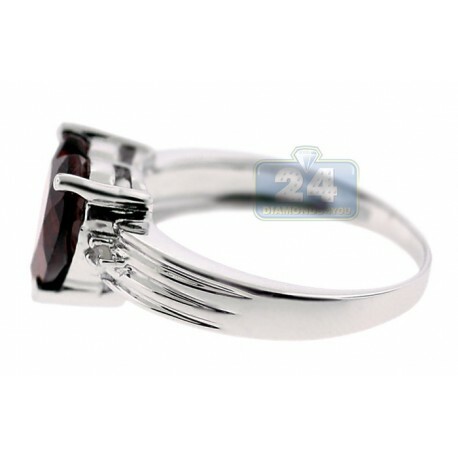 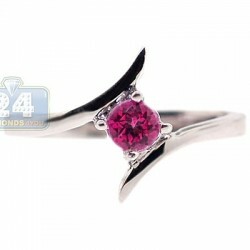 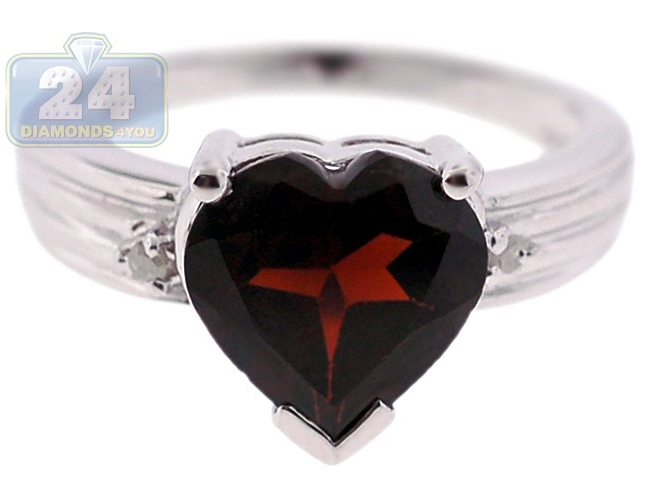 It is skillfully handcrafted in cool 925 Sterling Silver with highly polished shiny finish and showcases a stunning red garnet of heart shape weighting approximately 3.53 carat in total. 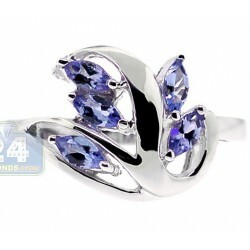 Fill your heart with love while wearing our exquisite jewelry piece!